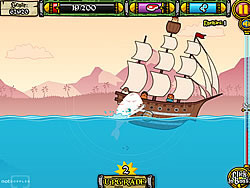 Whale Games - ArcadeGames.com - Play free arcade games. 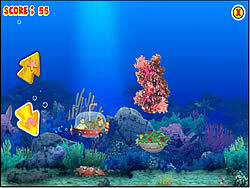 Shoot as many sea creatures as you can. Don't shoot ones carrying white flags. Yellow flag is bonus.